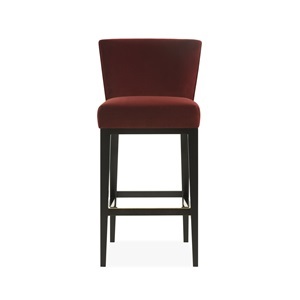 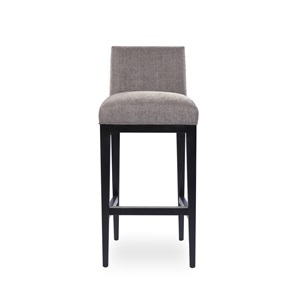 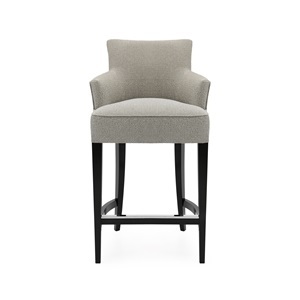 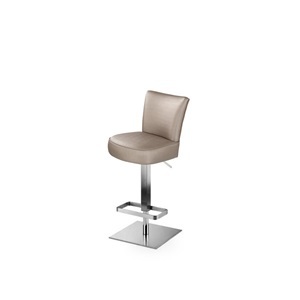 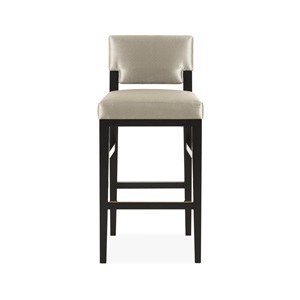 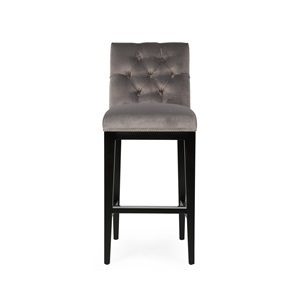 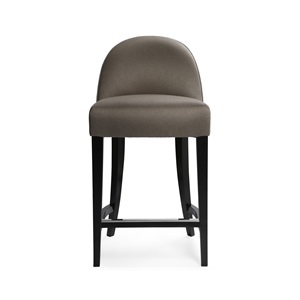 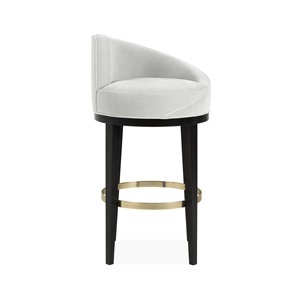 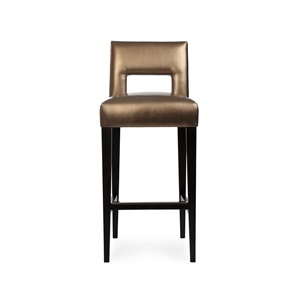 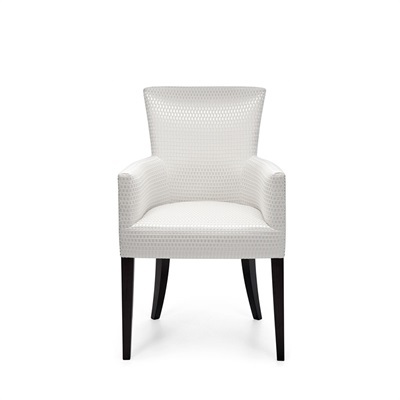 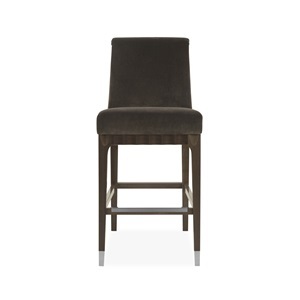 Discover our range of luxury bar stools; suitable for homes, bars, restaurants and hotels. 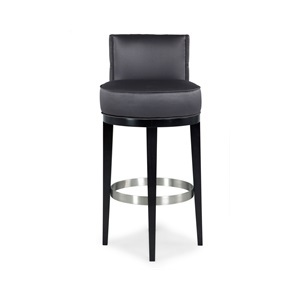 All of our designer bar stools are handcrafted in London using high quality beech wood frames. 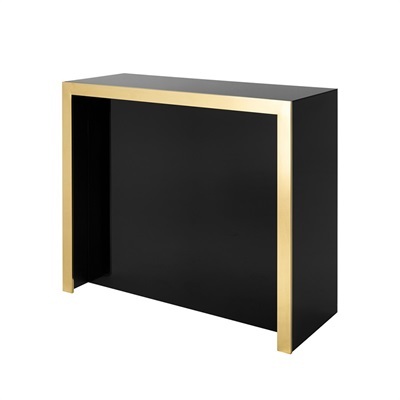 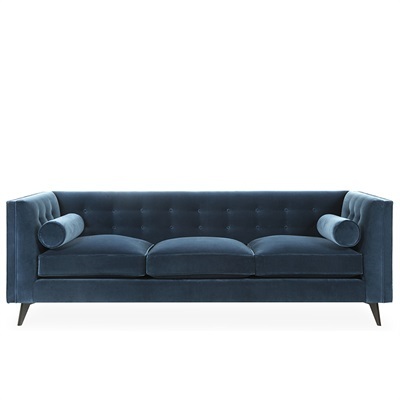 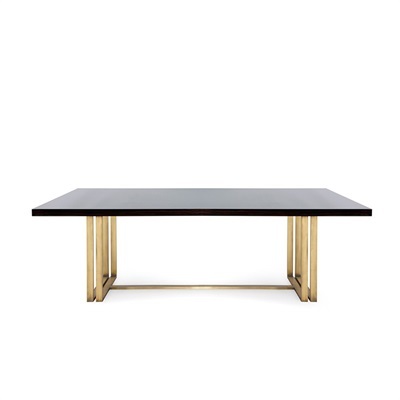 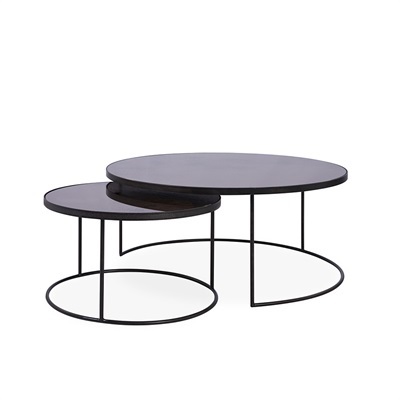 They are finished with a scratch-resistant, hard lacquer for lasting quality. 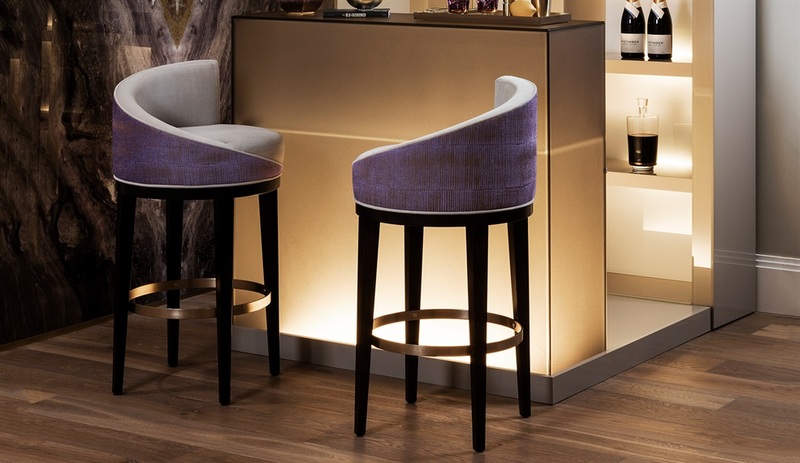 All of the luxury bar stools in our range are available with an unlimited choice of fabrics and are guaranteed for 15 years. 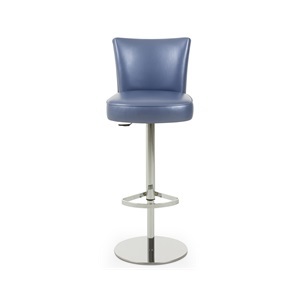 We are also able to produce bespoke designer bar stools in accordance with your unique specifications.